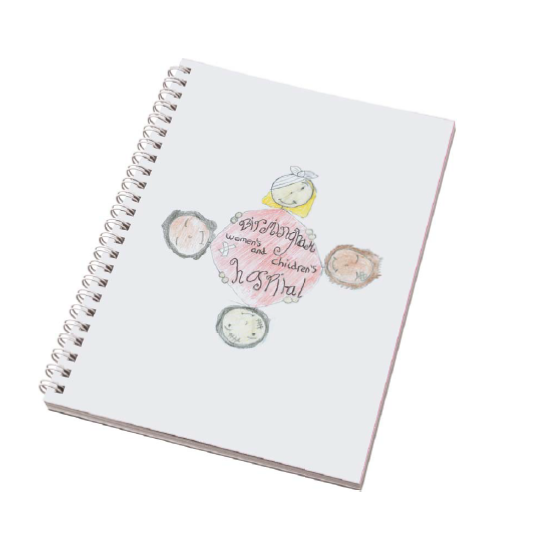 This exclusive notepad has been designed for our Branded Merchandise Competition 2018. 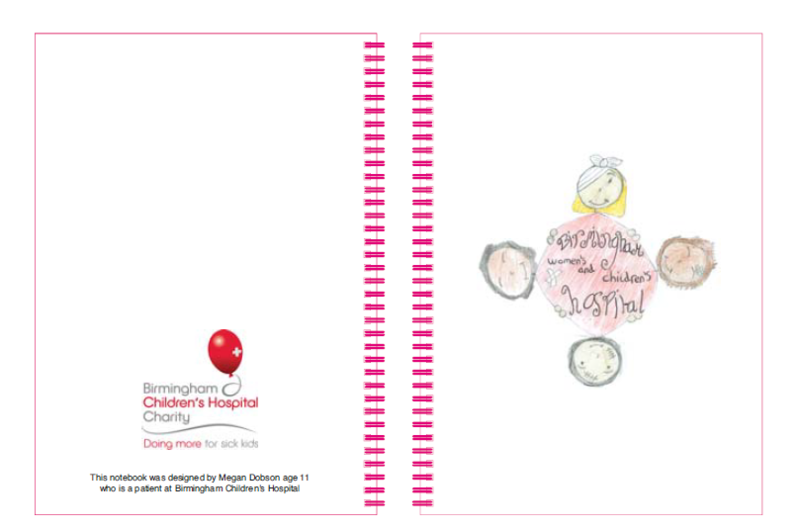 It features original artwork by Megan Dobson, age 11, who is a patient at Birmingham Children’s Hospital. 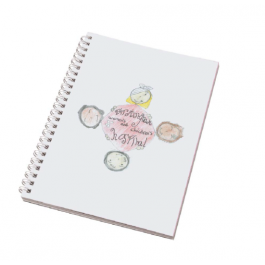 A stylish design that can be used for work or play!